Need COBRA Help? We're Here to Assist. Are you a COBRA plan participant? 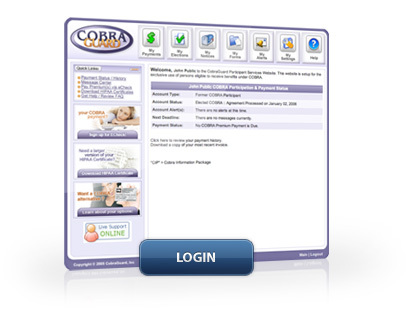 Enter here to access the MyCOBRA.info Web site to review your benefits or manage your claim. Call Participant Services at 1-866-442-6272. Are you a COBRAGuard member employer? 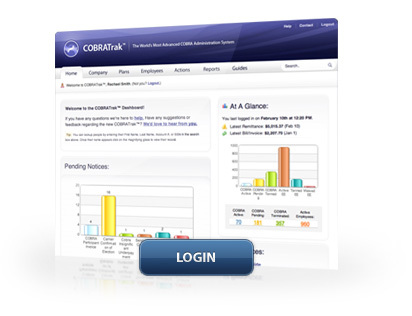 Enter here to manage your COBRA program with COBRATrak. Call Employer Services at 1-800-442-6272, option 1.